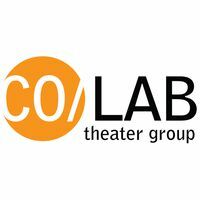 CO/LAB Theater Group is a non-profit organization dedicated to providing Creative Opportunities without Limits And Boundaries. 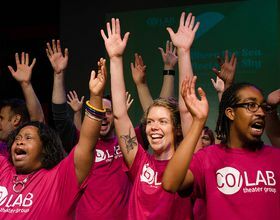 CO/LAB offers individuals with developmental disabilities a creative and social outlet through theater arts. NYC's CO/LAB offers individuals with developmental disabilities a creative and social outlet through theater arts.